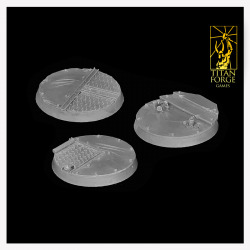 This set contains 3 round 40 mm round Abandoned Battleship themed bases. 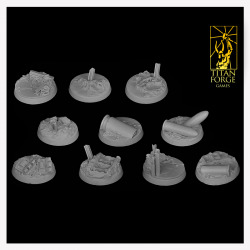 This set contains 7 round 25 mm Trench themed bases. 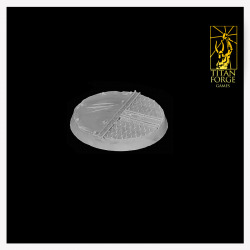 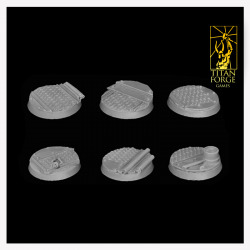 This set contains 3 round 40 mm Trench themed bases. 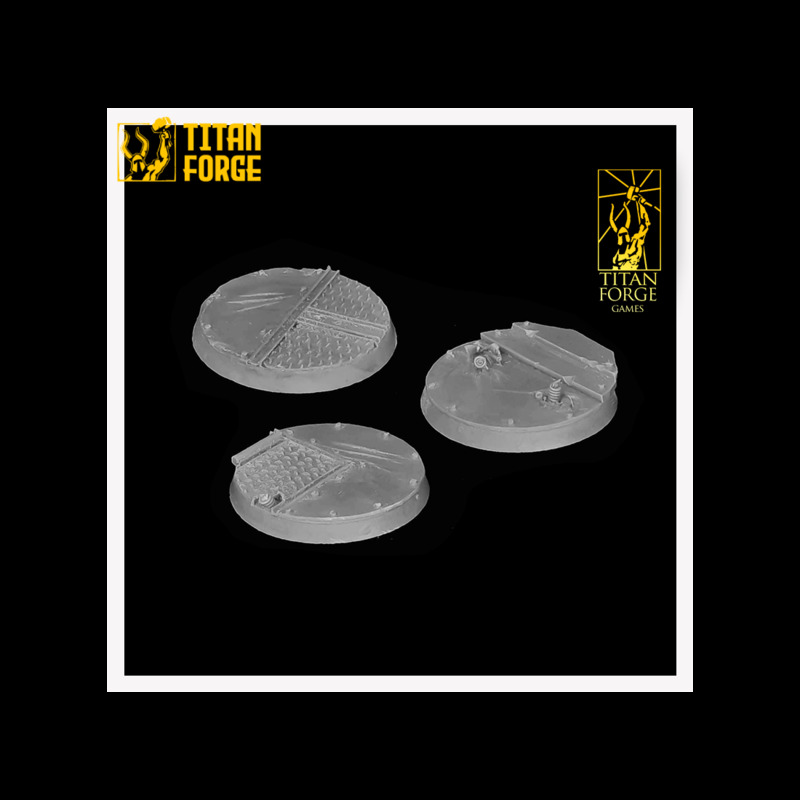 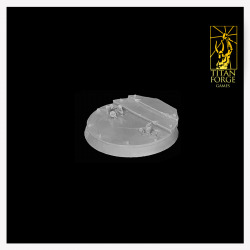 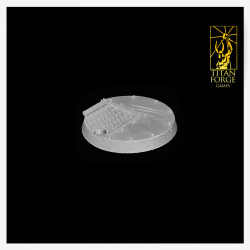 This set contains 7 round 25 mm Abandoned Battleship themed bases. 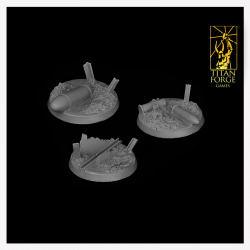 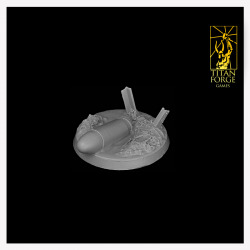 This set contains five Bersekers of Fury models.